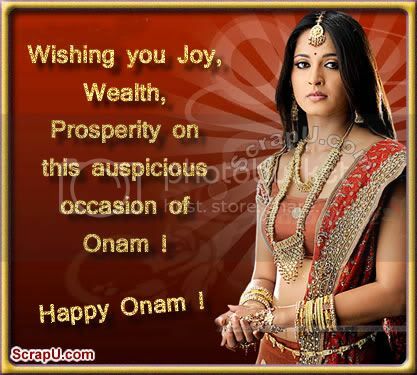 Onam is the festival of Kerala. All people irrespective of religious beliefs or color difference celebrate this festival. God granted Mahabali a boon that he could annually visit his people with whom he was so attached. It is this visit of Mahabali that is celebrated as Onam every year. People make all efforts to celebrate the festival in a grand way and impress upon their dear King that they are happy and wish him well.